You are at Part 2. Follow links to access Part 1 and Part 3. 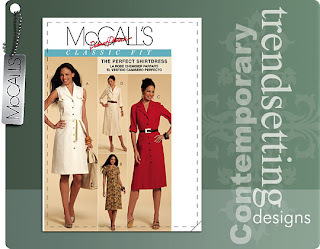 · Cutting Layout – indicates recommended placement of pattern pieces on fabric when you’re ready to start cutting out the fabric.